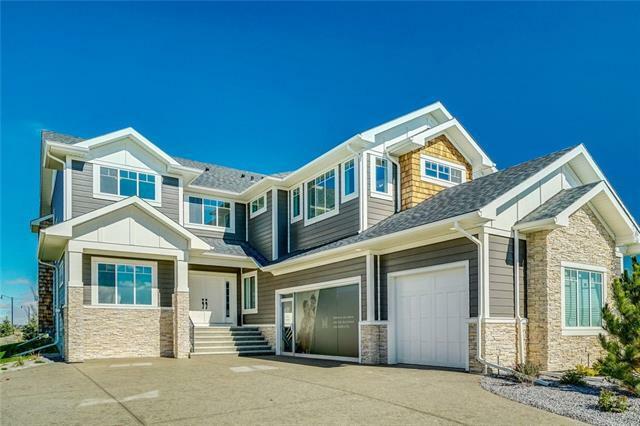 STUNNING MADISON AVENUE SHOW HOME! The "Lancaster" offers 3,081 sq.ft. of luxury living space with an additional 1870 sq.ft. in the lower level, to be developed to your liking (additional cost - contact listing agent for more info on plans). 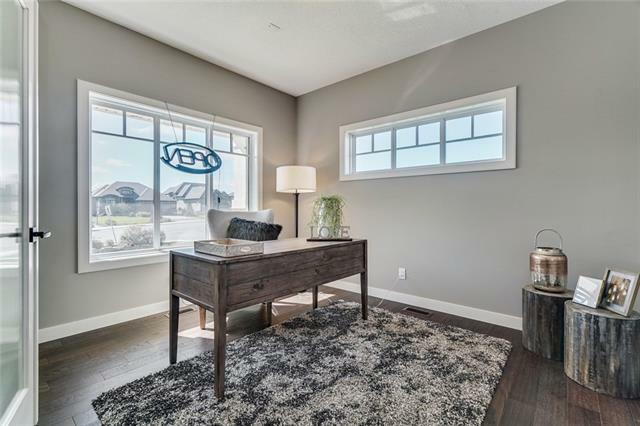 Show Home upgrades and extras inside & out! Wide plank, hand-scraped wood flooring, custom woodwork, built-ins, premium granite, tile, designer fixtures and paints just to name a few! Gourmet chef's kitchen complete with a Butler's pantry and table-top island. Cathedral vaulted ceiling in the master suite with a spa-like ensuite and huge walk-in closet. 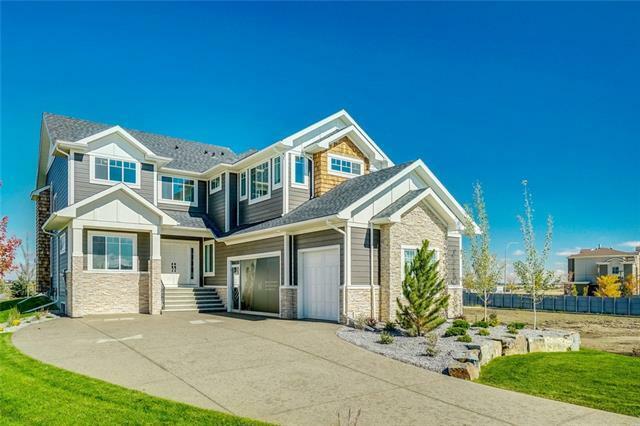 A choice corner lot, fully landscaped plus a 22'x39' triple attached garage. Steps to parks, Sheep River, pathways, shopping and restaurants. Pick your possession and MOVE RIGHT IN! 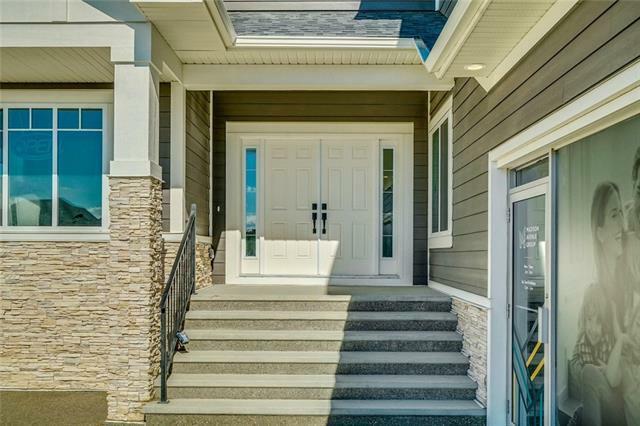 GST and all Show Home extras are included in the price (GST rebate to Builder) plus legal fees (if buyer chooses to use Builder's lawyer). Amazing home! Amazing value! !